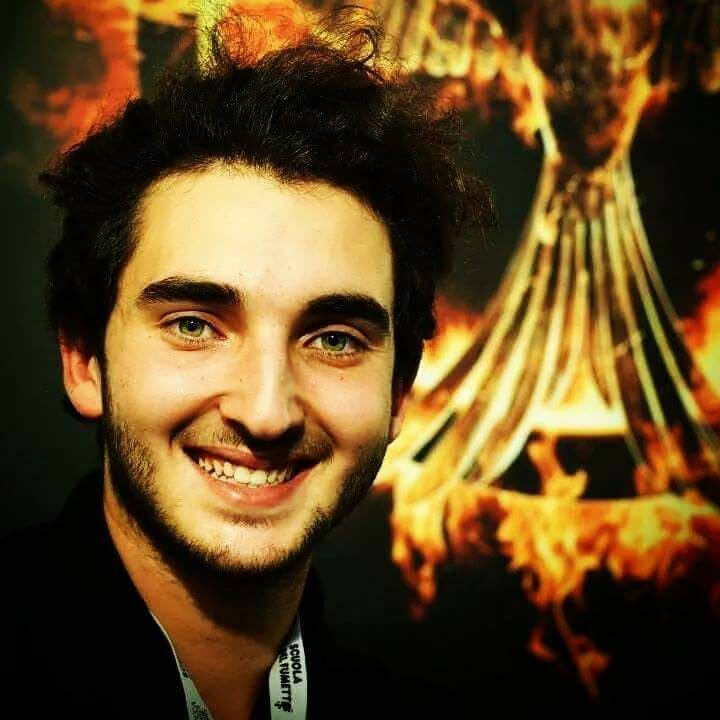 Manuel Meli (born March 25th 1995, Rome) is an italian dubber and also Josh Hutcherson’s official voice. 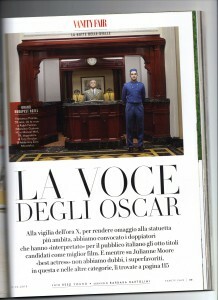 Manuel Meli has been dubbing for cinema and TV since he was 7. He and his friend Davide Pigliacelli are two characters in the movie “Claudio Capone, una voce in prestito”, a film in memory of the famous Italian actor and dubber Claudio Capone (also Italian voice for Luke Skywalker in Star Wars). In 2008 Manuel Meli received his first award at “The International Grand Prize of Dubbing” in Roma for his performance in “The Kite Runner”. In 2010 Manuel met actors Josh Hutcherson and Cole Sprouse in occasions provided by some American producers. In 2011 he met film-director Luc Besson. In Italy Manuel is often guest in many cinema-festivals and fan-meetings. In 2014 he’s awarded the Golden Microphone at the Dubbing Festival “Le Voci Del Cinema” in Rome as the main character in the “The Hunger Games” saga where he gives his voice to Josh Hutcherson (Peeta Mellark). 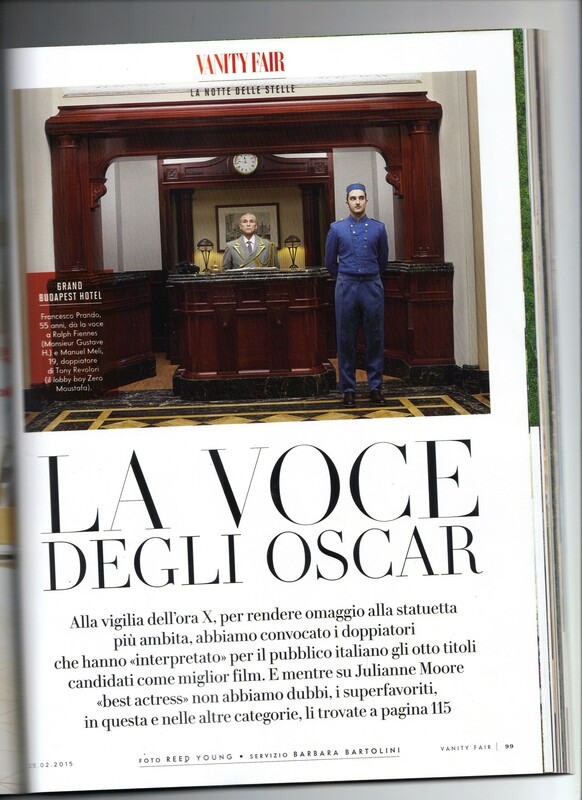 In 2015 Manuel is published by Vanity Fair (Italy) in an article about the film “Grand Budabest Hotel” where he dubs Zero Moustafa, as a young man. In May 2016 he won as voice of Natsu in “Fairy Tail” at the dubbing festival “Gran Galà Del Doppiaggio – Romics” in Rome.